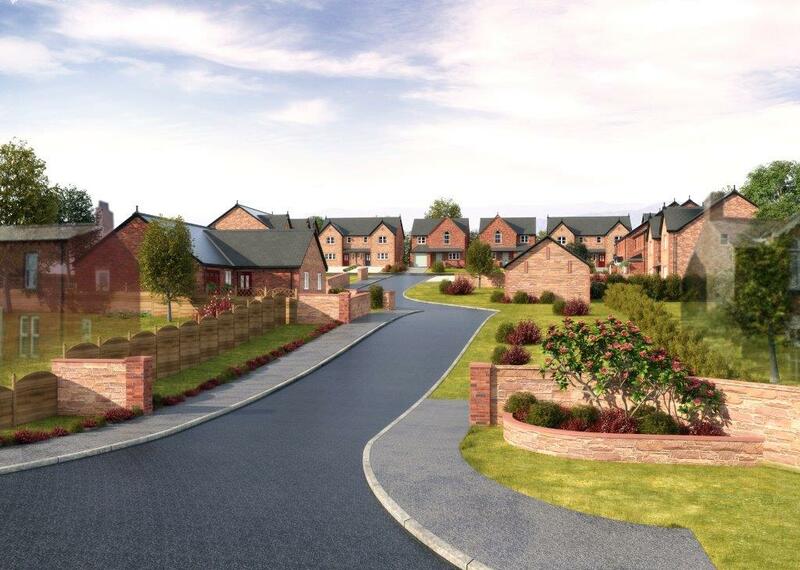 The long bank holiday weekend is an ideal time to view the superb new homes at the Magnus Homes development at Thornedge, Cumwhinton. 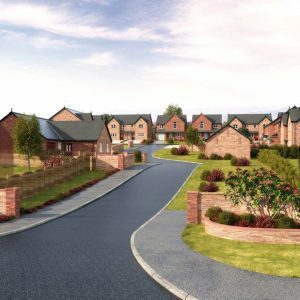 Open events are held every Saturday and Sunday at Thornedge and will be specially extended over the Spring bank holiday with the development being open on Saturday, Sunday and Monday from 11am to 3pm. 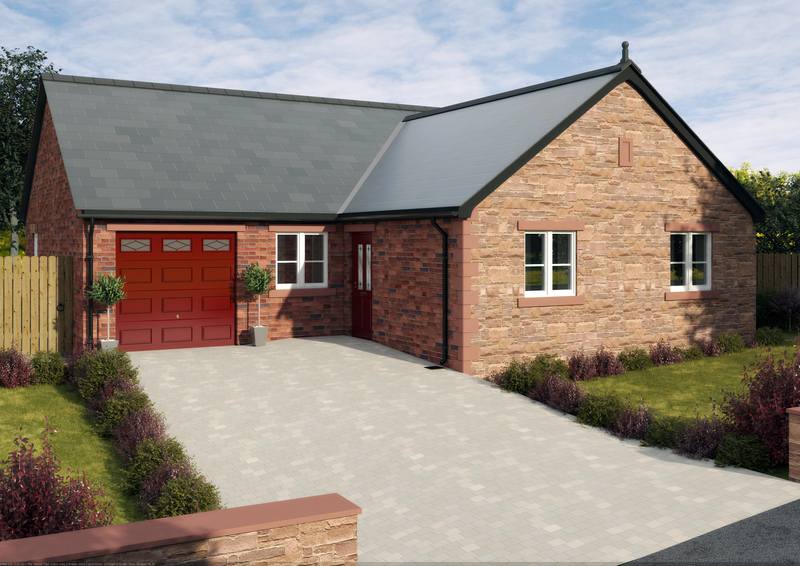 The range of high-specification properties includes 2-bedroom semi-detached bungalows, 3-bedroom detached bungalows (one with its own private orchard!) 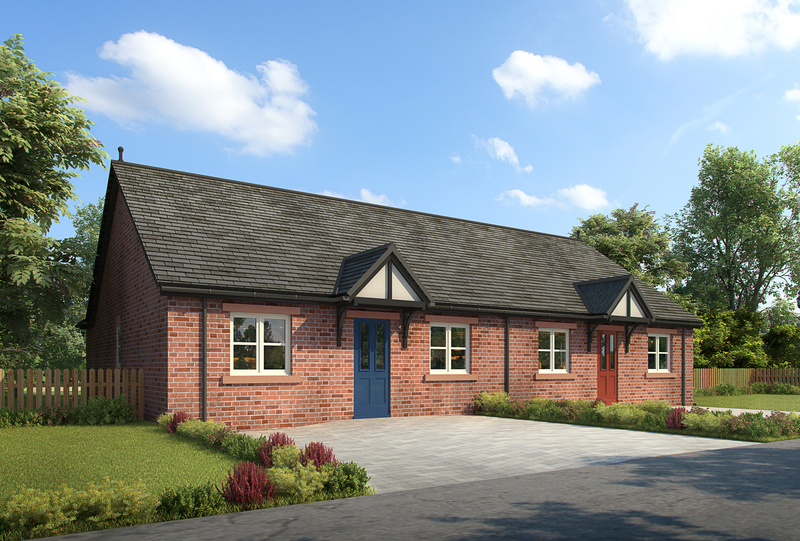 and 4-bedroom detached dormer-style houses. 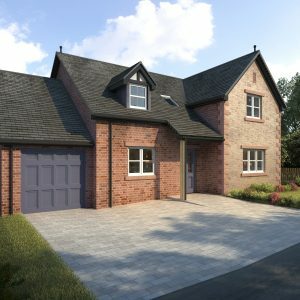 All feature oak-finish doors, quality kitchen units and appliances, extensive tiling to bathrooms and luxurious bathroom fittings including LED mirrors with demisters. 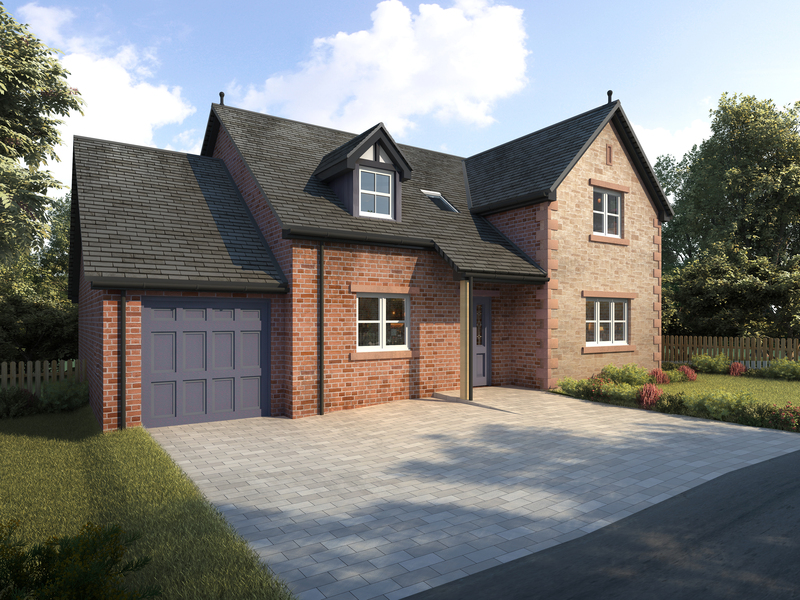 The dormer-style homes feature oak designer staircases with a choice of glass infill panels or oak spindles. 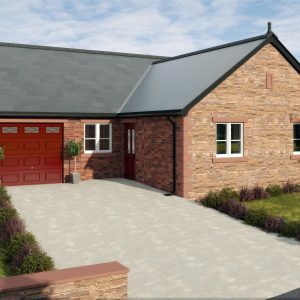 Thornedge is an attractive development set in the heart of the lovely village of Cumwhinton. 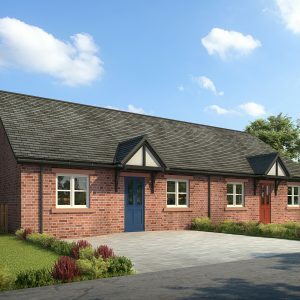 The homes here are well spaced out, unlike many cramped modern estates, and it is an ideal location for those with aspirations to enjoy rural life. Many of the homes are now occupied and a friendly community is already growing.